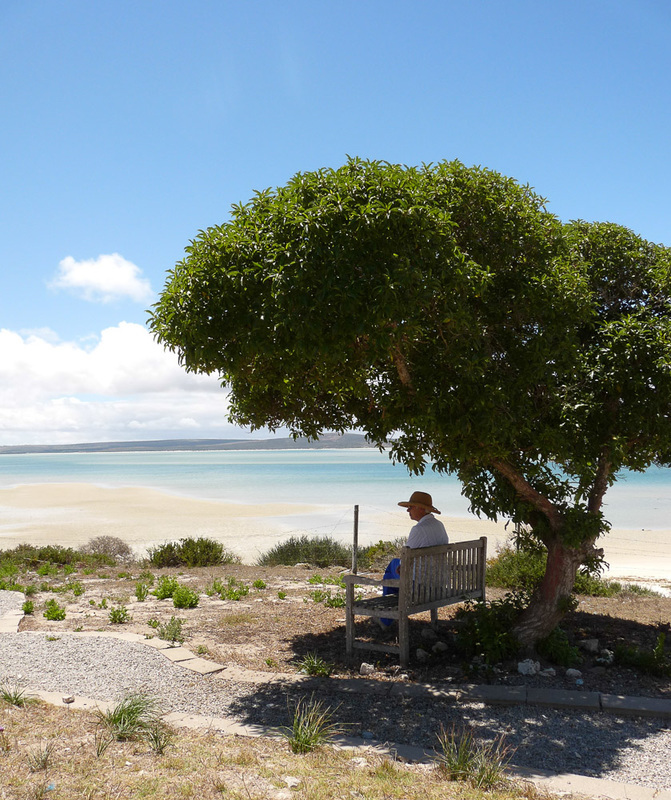 Langebaan is a small coastal town situated on the West Coast of South Africa, 120km north of Cape Town, and lies on the northern boundary of the West Coast National Park. 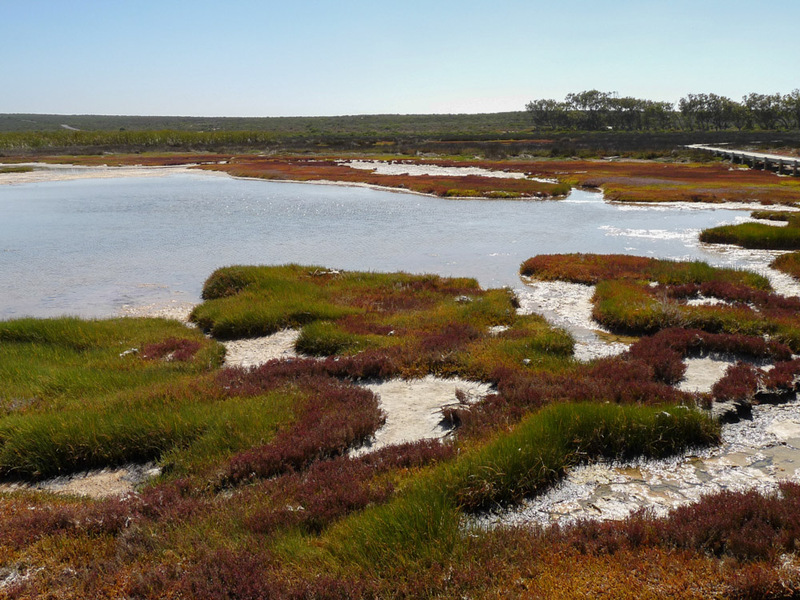 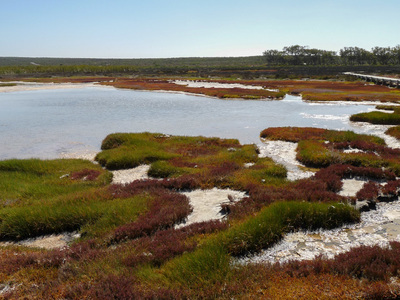 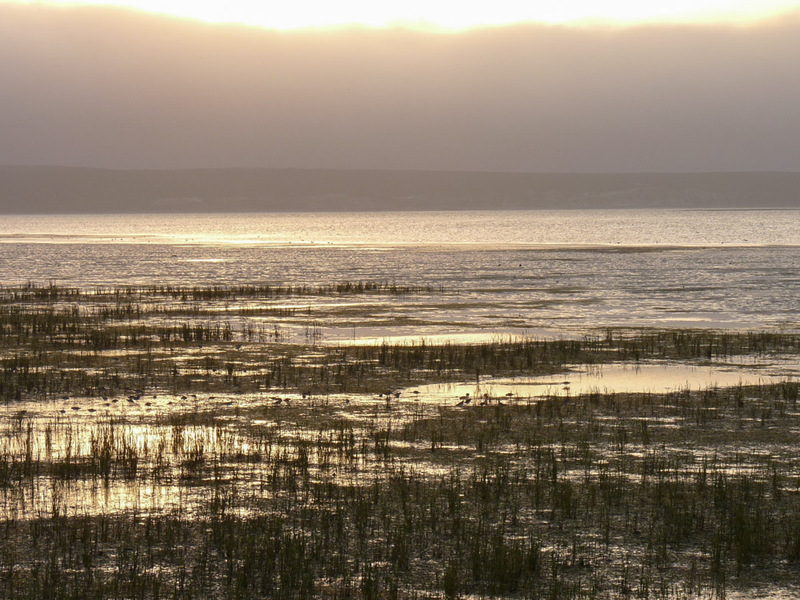 The Langebaan Lagoon was formed as a result of rising and falling sea levels during prehistoric times. 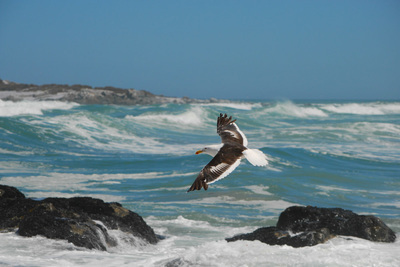 Today birdwatchers visit Langebaan and the West Coast National Park in search of the 300 species of birds recorded here. 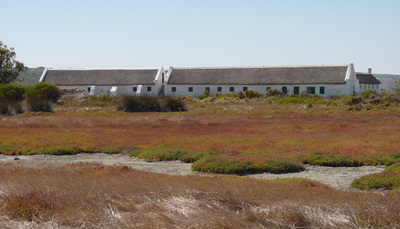 Between August and September visitors also enjoy the spring flowers in bloom. The white sandy beaches, protected waters of the lagoon and mild climate make Langebaan perfect for a variety of water sports, including; kayaking, sailing, kite surfing and fishing. At The Rocks is a 4-star guest house overlooking the Langebaan Nature Reserve, with a fantastic view of Langebaan Lagoon. The guesthouse offers 5 modern decorated rooms with outstanding views of the reserve and lagoon. All rooms are en-suite and have underfloor heating. 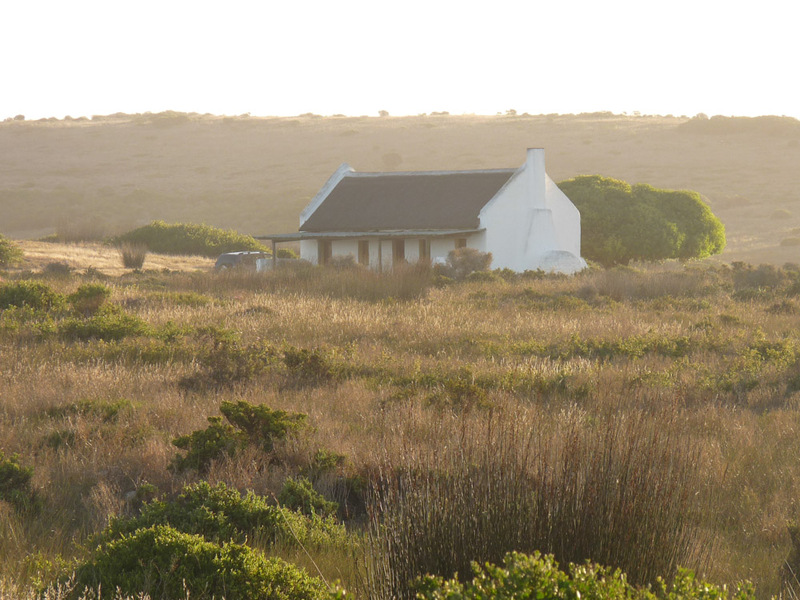 At The Rocks has a refreshing swimming pool and a surrounding garden area where guests can relax during their stay. 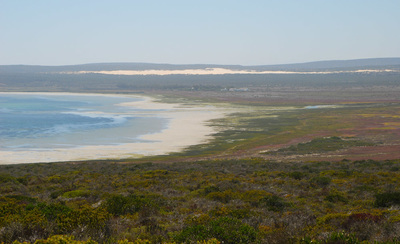 Guests can also borrow one of the bicycles at the guesthouse to explore the local area. Children over 12 years are welcome at At the Rocks. Prefer something different? 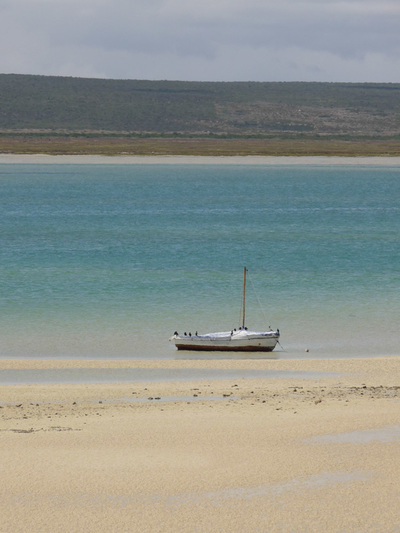 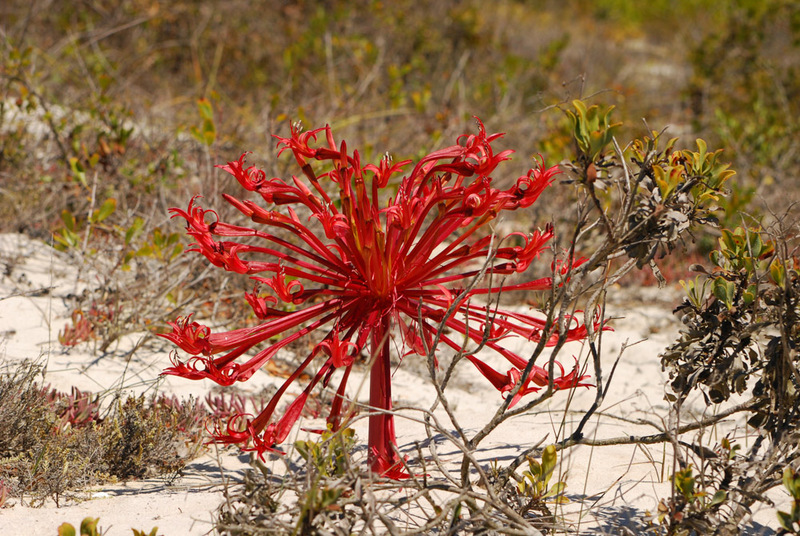 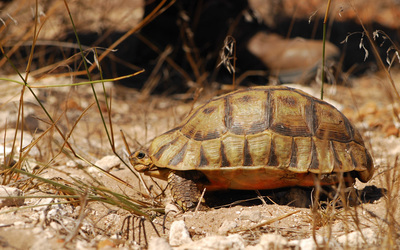 Contact us to add a stay in Langebaan to an itinerary 'Tailor Made' just for you.